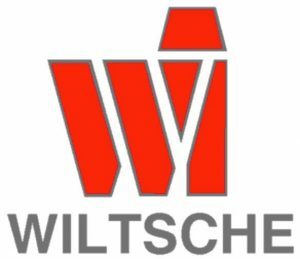 On 1 January 2018, Baret Davidian officially took over the business of Wiltsche Fördersysteme. The company specializes in the planning and distribution of mobile truck loading systems for bulk cargo. Baret Davidian continues his career in intralogistics: At the beginning of 2018 he officially took over the business of Wiltsche Fördersysteme. This was preceded by intensive cooperation with the previous owner Dipl.-Ing. Norbert Wiltsche, who retires from the business for reasons of age.